Popular Twitch streamer Dr Disrespect shares his anger over the Gaming industry to his fans. The gaming industry has a lot over the past few years. The rise of battle royale games and their player base has created new stars and while making companies billions. Bluehole ignited the fuze with the success of PUBG and not long after, Epic Games came rolling in with Fortnite. At first, Fortnite was meant to be a survival game as they later added the Battle Royale mode for free. By 2019 nearly every big company have their own Battle Royale game. Even EA now have two BRs with Apex Legends and Battlefield Firestorm. However, unlike other game genres that fade out, the battle royale scene is still peaking. 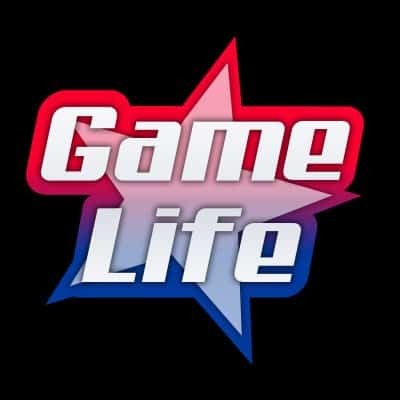 The E-sport scenes around these games are also growing rapidly. With hundreds of thousands of Twitch viewers daily, DrDisrespect is one of most well respected figures in the industry. When the Doc talks, people listen. 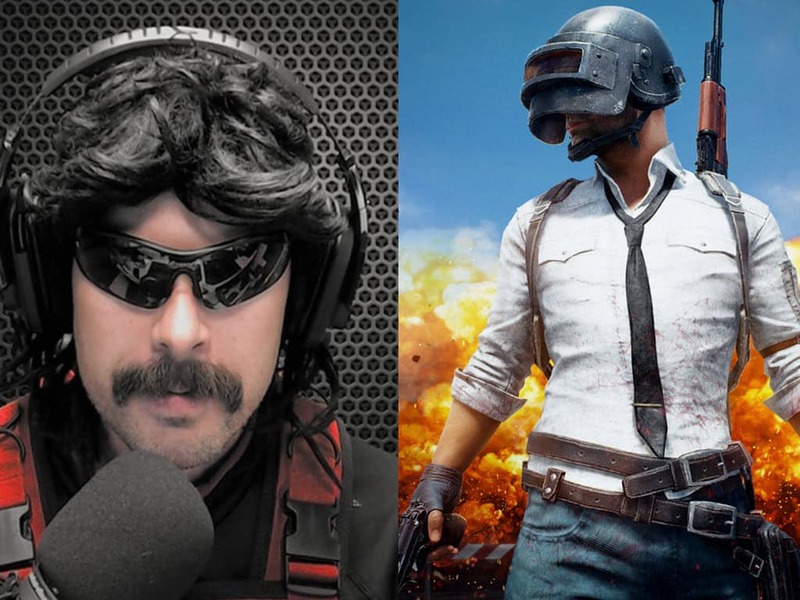 PUBG was a major title DrDisrespect supported but years later is now raging about them. Although he did stream Fortnite, he was never a big fan. However, the funny thing is that Doc is playing PUBG when his rant begins. Fan of his or not, it’s always entertaining to hear and see Doc go on one of his review tantrums.